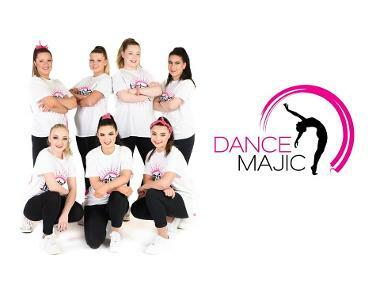 DanceMajic is one of the longest operating dance schools in Melbourne's North, proudly providing dance tuition for over 35 years. 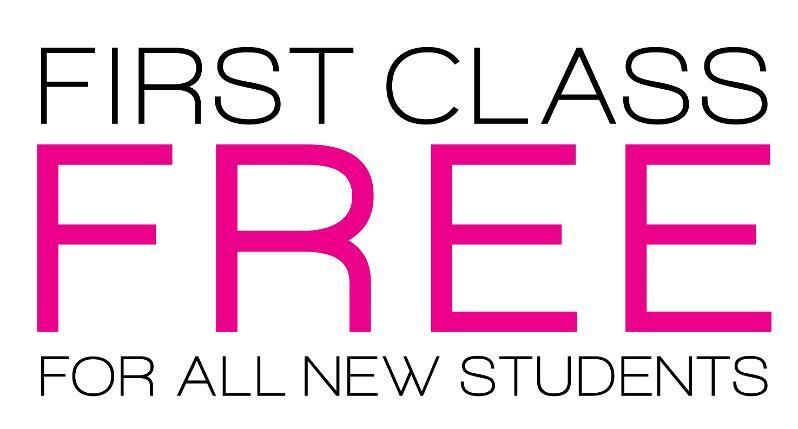 Offering education in many styles including Jazz, Ballet, Tap, Theatrical, Hip Hop, Lyrical, Contemporary, Neo Classical, National and Character, we aim to develop well-rounded, versatile dancers. 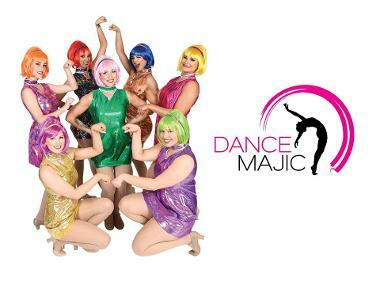 Our focus is to effectively instil a confidence to succeed not only on stage, but also in life. 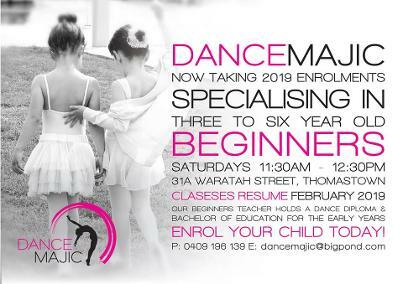 From tinies to teachers, DanceMajic offer CSTD examinations from their continuously developing innovative and inspiring syllabi. Performance opportunities are also available including our Annual End of Year Showcase held at Darebin Arts and Entertainment Centre.